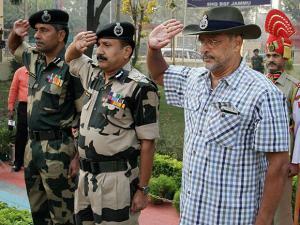 The 65-year old actor visited border areas along International Border(IB). 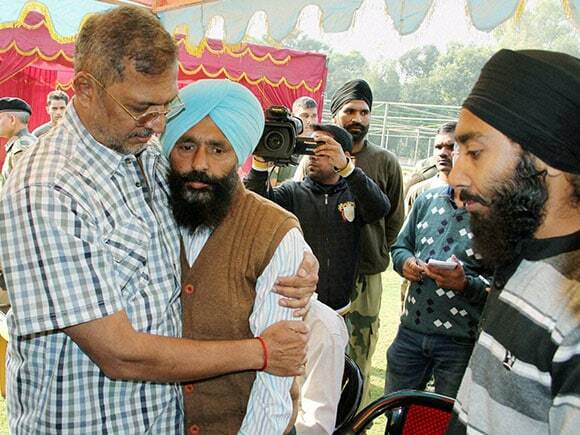 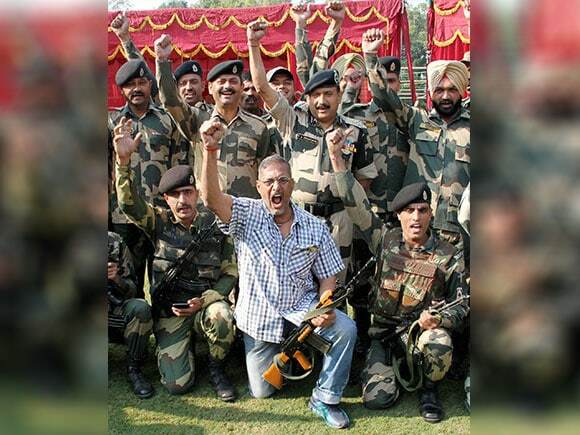 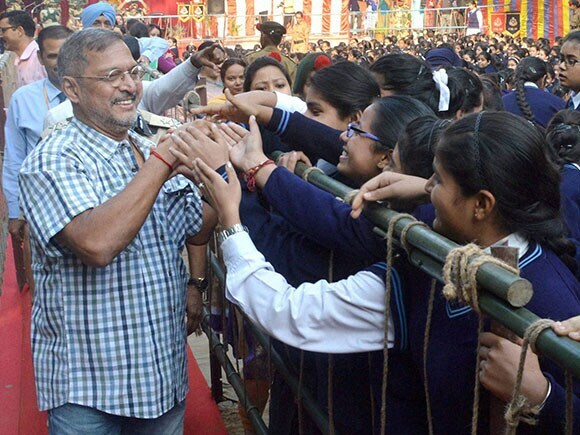 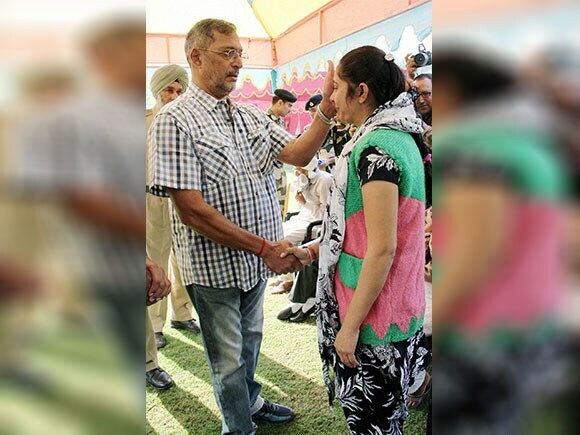 Patekar said while interacting with the Jawans of Border Security Force (BSF) in Kathua district. 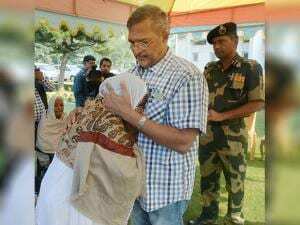 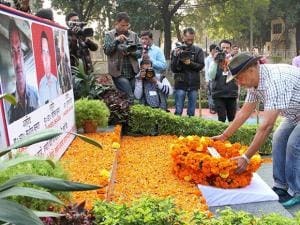 Patekar, who was on a day long visit to the Indo-Pak International border , appreciated the hardships and sacrifices being made by the BSF Jawans during the recent cross border firing. 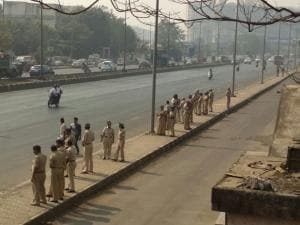 Patekar said the greatest strength of the country was not the big weapons but the Jawans. 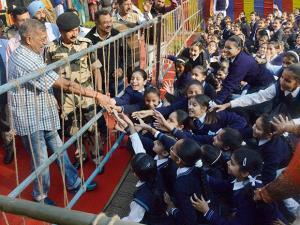 A senior BSF officer said such visits raise the morale of troops. 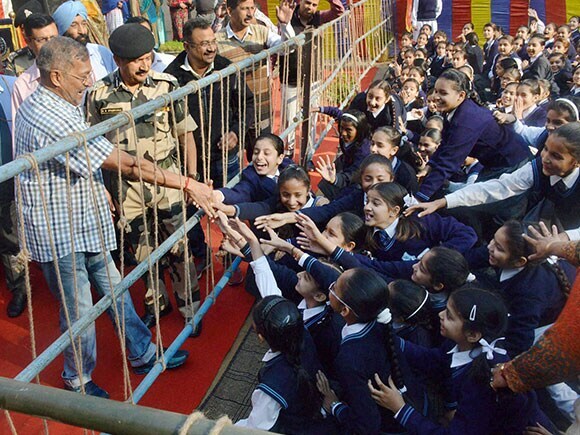 It is a great opportunity for me to come and meet BSF troops. 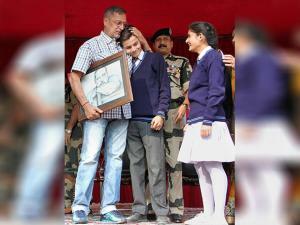 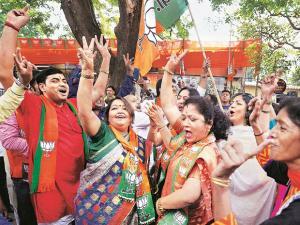 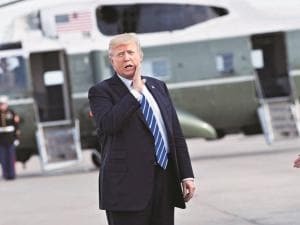 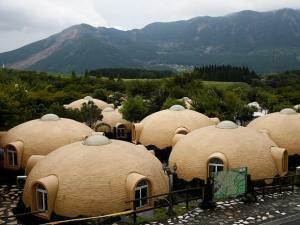 The whole nation stand firmly with them," he said.